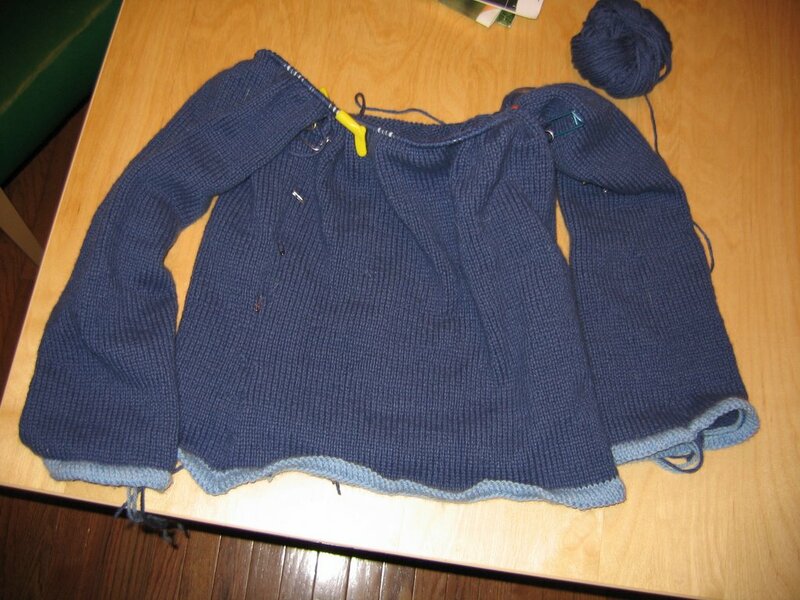 hourglass knitalong: Sleeves are Attached! I'm making progress too - I would like to be done this week! Here is what I finished last night - attaching the 2nd sleeve, and doing that first even round. On to the yoke tonight! More details on my blog. 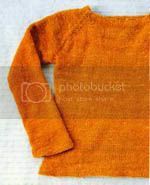 I am at the same point as you and I am getting excited because the end is near and this is my first sweater. I only have three markers though. Shouldn't there be four? Or two? Help! I have 3 also! We must be right! Yeah...you are getting there...I'm hopefuly close behind.